For our menu go to marianaccisrestaurant.com. 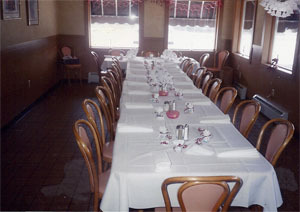 We would be honored to celebrate any important event with you. 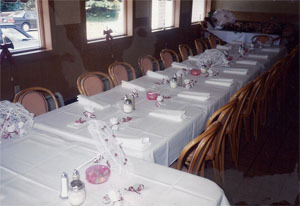 From birthday, rehersal, graduation or wedding parties, we can make your event one to remember. 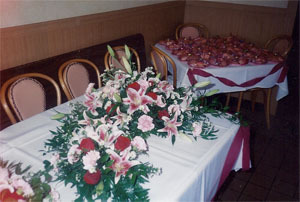 We also cater corporate events, meetings and grand openings. Call and ask for details. 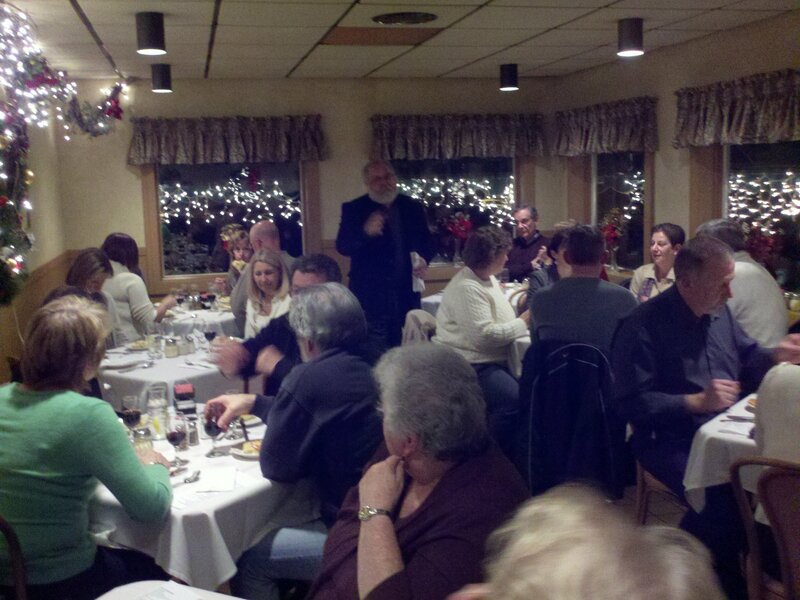 Good food, good people and lots of fun. Call 570-693-1778.